The Lake District Foundation has revealed the first five projects set to receive funding from its grant fund, sharing out £16,000 between five projects from across Cumbria. Funds had been raised through local businesses asking their guests for donations when they pay their bill, while further money was also raised by visitors, residents and others who love the Lake District by donating online, by text or through traditional donation boxes. In total, we received 35 applications, and had the difficult task of choosing the projects which could benefit from the money available. 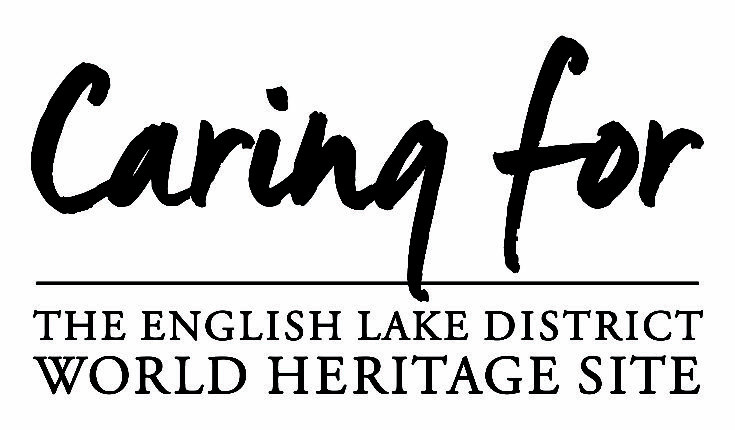 The chosen projects were awarded funding based on criteria including the impact, links to World Heritage Site status, community involvement, and partnership working. The Adopt a Beck Project will deliver practical measures to improve the habitat of Dash beck for a range of wildlife, particularly salmon and trout, and improve the safety and accessibility of the footpath from Bassenthwaite village to the lake. The activities will be undertaken by volunteers where appropriate, providing opportunities to learn about the stream and the threats it faces. This will include bank stabilisation, Himalayan balsam pulling, fencing off the beck from livestock and monitoring activities. The project will also include a training day for landowners on coppicing with Cumbria Woodlands. The Making it Count for Wildlife project by Cumbria Local Nature Partnership will review and identify the priorities and strategies for caring for our wildlife in Cumbria. Looking at whole landscapes and ecosystems, they will identify projects that deliver bigger, better more joined-up habitats and resilient, well-functioning ecosystems. Over the years we’ve invested in many great projects which support individual species and whole habitats, and this project will help us to take a step back and look at the wider Cumbrian picture to ensure that future funding is invested in the best possible places and projects, and with the right people involved to deliver measurable benefits for wildlife, place and people. In the Haweswater Woodland Planting Project local volunteers will help plant 400 individually protected native trees on a carefully selected area of Mardale Common, extending the existing ancient woodland and contributing to the resilience of the iconic Lake District landscape, as older trees are lost. The new open woodland will create important habitat for wildlife and improve soil stability, slowing the flow of rainwater from the fell, helping to reduce flood risk and improving the quality of drinking water from the Haweswater catchment. Local people will gain new skills through our fun, weekly conservation work-party. The Lakeland Arctic-Alpine Vegetation Restoration Project aims to increase the populations of threatened and restricted numbers of arctic-alpine species on the crags of the Helvellyn range in the Lake District National Park. Some species, often at the southern edge of their range and nationally important, have had their numbers reduced through combinations of collecting, grazing and recreation. Climate change is also a future threat against which increased, more robust populations will have a better chance of survival. They will work with expert advice from Natural England but also the local community on plant and seed propagation.  Community Heritage will deliver a series of community workshops throughout Cumbria & the Lake District which will help residents understand and take ownership of the Cultural Heritage of the Lake District World Heritage Site. Residents will explore the benefits, opportunities and challenges presented by WHS and be encouraged to embrace and celebrate their own cultural heritage. The main outcome is to open channels for dialogue between LDNP partners and communities and to build the capacity for place-making initiatives, using WHS and Cultural Heritage as a catalyst to nurture pride of place.